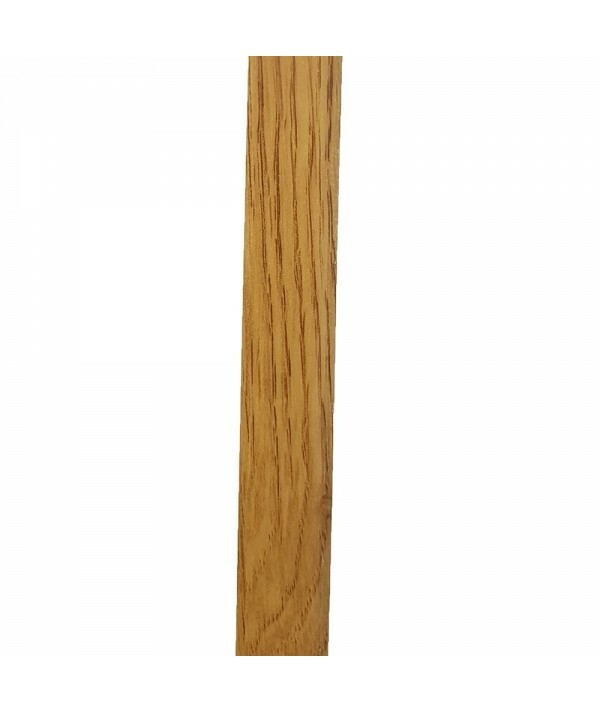 2m lengths. 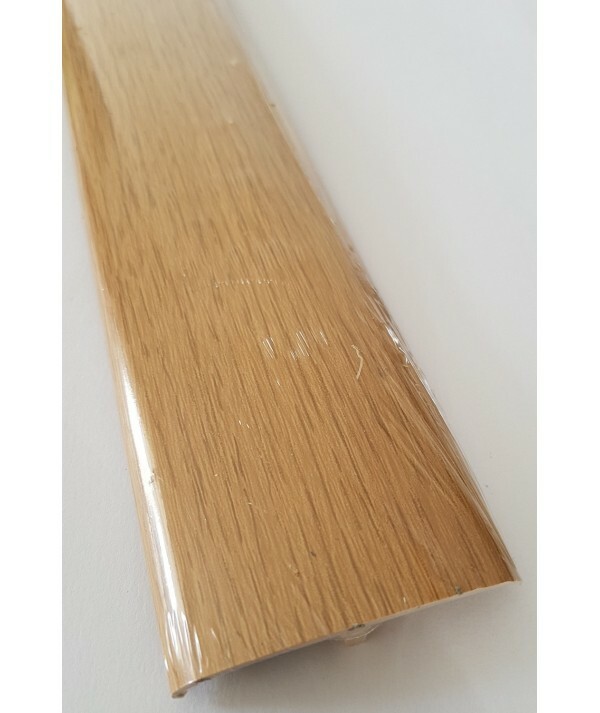 light oak. 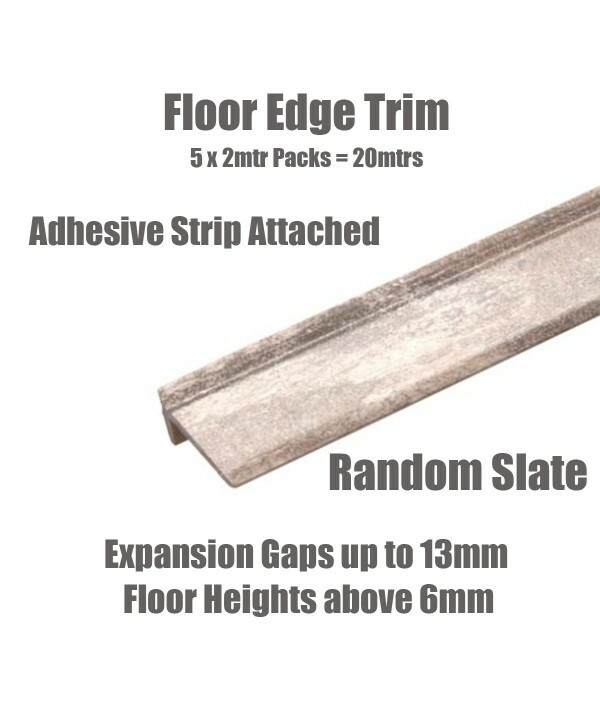 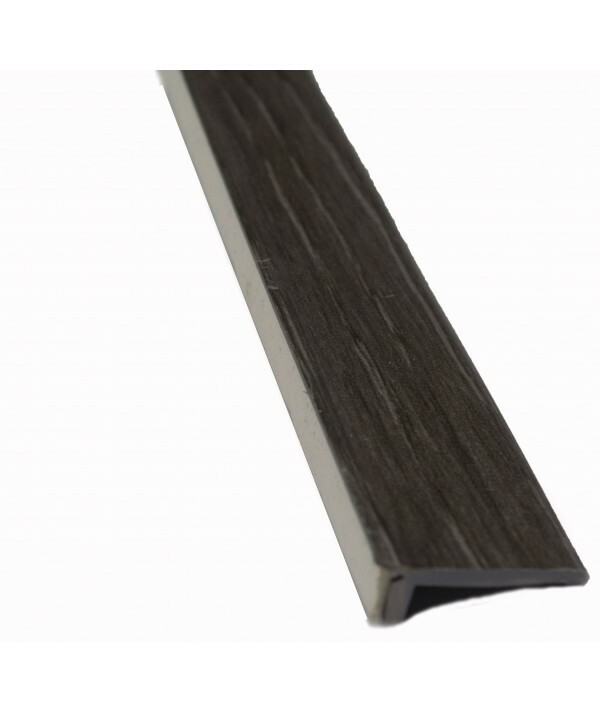 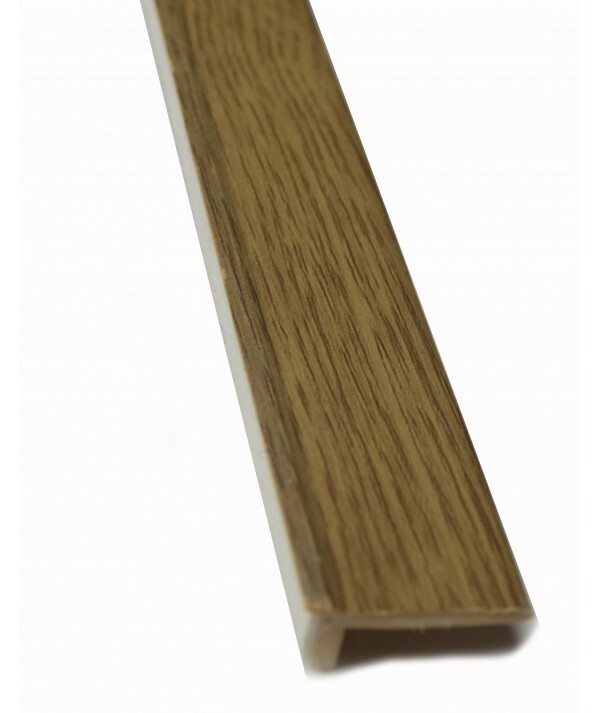 Bridges the expansion gap between wooden or laminate flooring's and skirting boards. 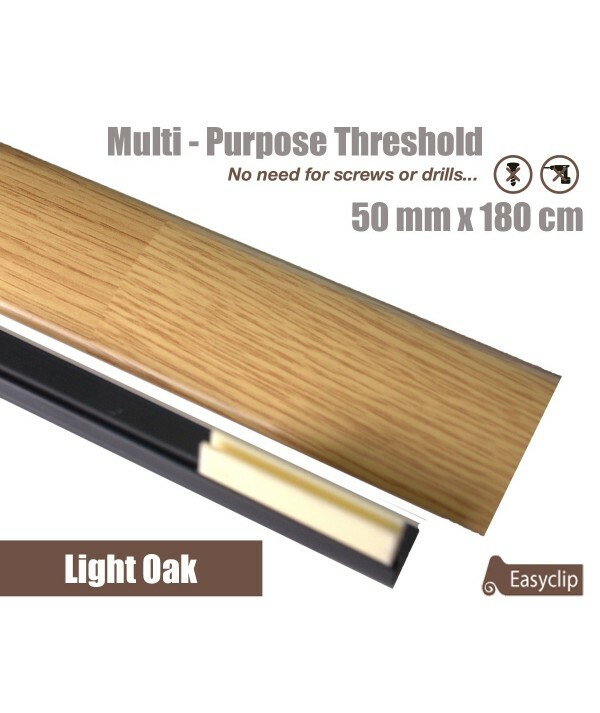 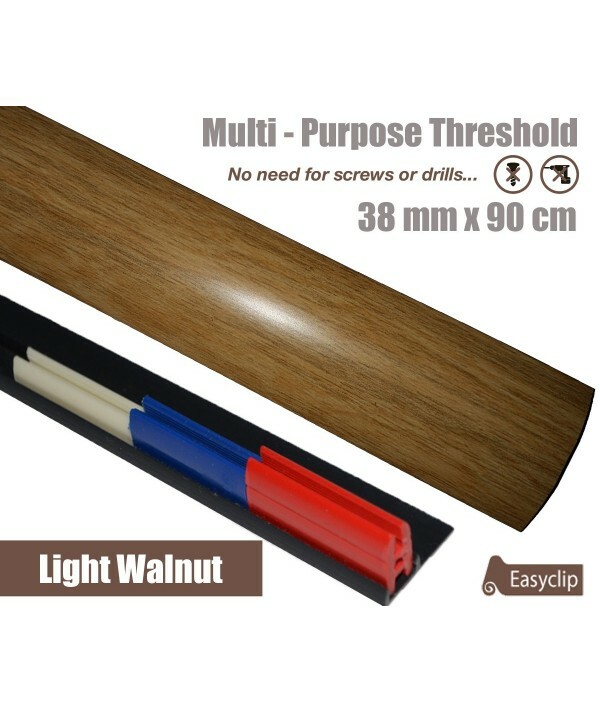 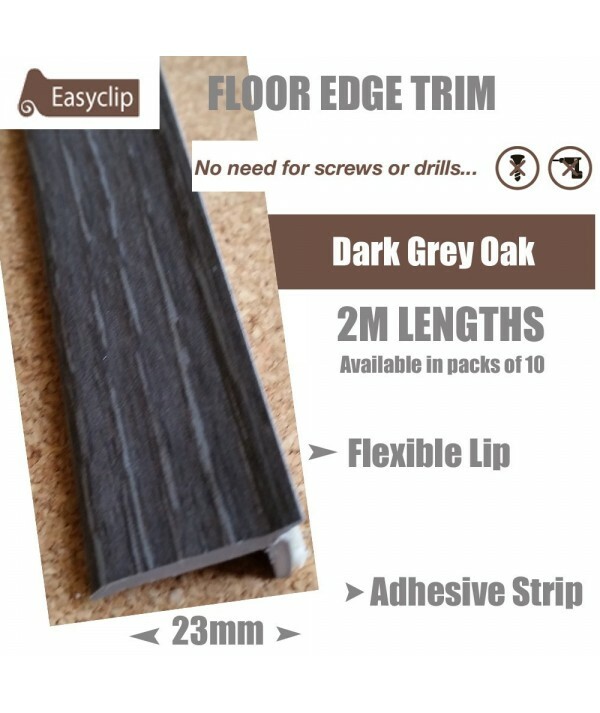 Flexible lip covers minor deviations in skirting board surfaces to provide a flat flush finish. 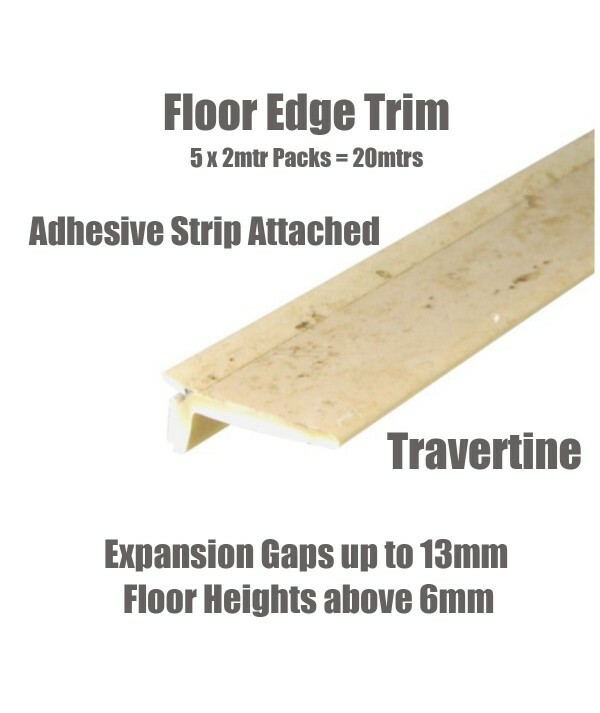 Self-Adhesive strip attached Easy to Fit No Visible Fixings Suitable for Expansion Gaps up to 17mm Suitable for Floor Heights above 6mm. 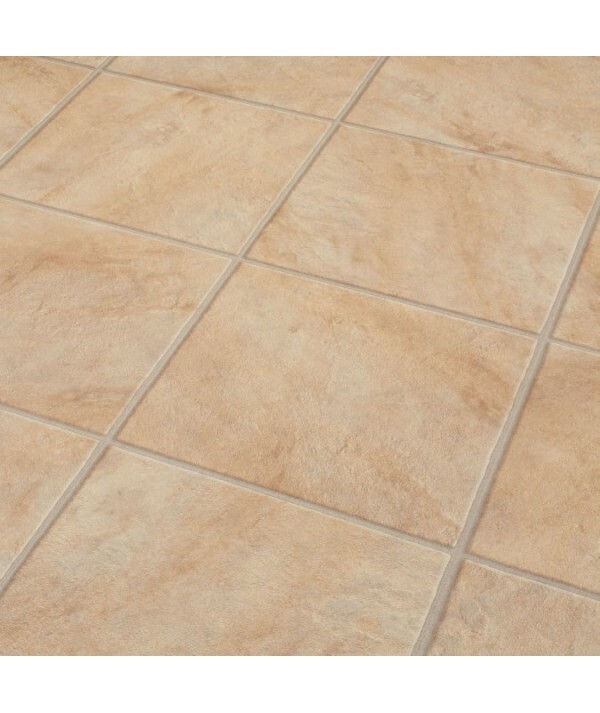 Ian d. on 01/18/2017 Good Product Thank you.